Hi everyone! 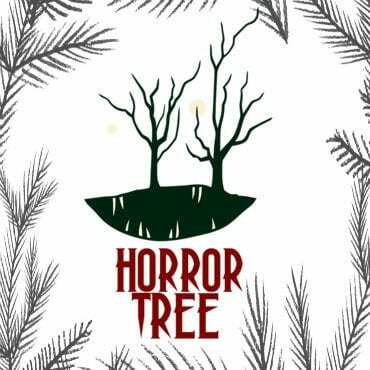 I hope you have all been battling with Mr. Self-Doubt, and winning, while I’ve been missing from Horror Tree action. There never seems to be enough hours in the day, especially since I have now started working on my novel. My novel, this brings us to what I want to talk to you about today. While working on my novel, I’ve been dealing with fear. Now this isn’t fear of writing the novel, no, this is fear of the next stage: the editing and submitting stage. You put more of yourself into a novel: time and hope, so if a failure comes, unlike a short story, rejection may feel worse. Well, that’s what I fear. You spend more time writing and editing a novel than you would a short story, so what if you commit all of that time and end up with a novel that never sees the light of day. You also allow yourself to feel hope. You hope that one day the book you’re working on will be in the hands of a reader. However, with hope comes doubt. You start to wonder if your idea was good enough to be novel length. You read your first draft and cringe at all of the mistakes you have made, or the parts that don’t make sense. You ask yourself, “Should I waste my time on this? Is all of this worth it?” Mr. Self-Doubt will say no and laugh at you, but if you have made the effort to write the novel in the first place then the only way you should move is forward. 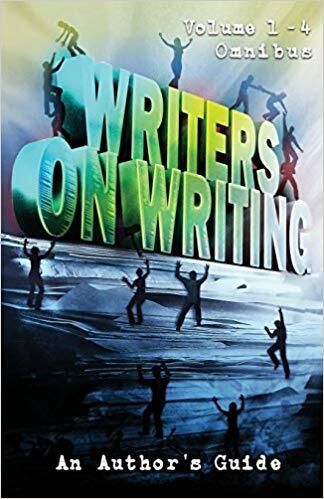 So today, I will share some of my ideas on how you can keep up the motivation for when you are editing your novel and preparing to publish or submit. Remember why you wrote the novel in the first place. You know that tingling excitement that you got at first when you came up with the idea or started to write the first words (mine started when I wrote Chapter One on the page). Yeah, remember that feeling. That felt good. Having a submission ready or publishable novel will feel better. Have breaks in between drafts. Working on the same piece over and over again can be draining at times, so try leaving the novel aside for a few weeks and work on something else, and then come back to the novel. However, you don’t want to put your novel on hold for too long. Don’t be tempted to hide behind the editing. I’ve done this with short stories, kept them on the editing pile because I was too scared to submit them. Even now, I find myself doing the same thing. So edit your work thoroughly, yes, but don’t keep on editing. Plan to do a certain amount of drafts and then let your beta reader(s) have a read and see what they think, and then if you need to, edit again. Read and research. There’s lots of information out there which can help you with the editing and submitting process. You can find articles online. I find the ones by published authors useful because they often share the mistakes they have made. You can also buy books, which can help you with the publishing process and finding agents, etc. You shouldn’t allow fear to stop you from following your dreams. Success happens to those who don’t give up and are willing to learn and improve, and you can’t do any of that if you allow self-doubt to hold you back. Editing a novel may cause you to scream at the computer, bang your head on the desk, and wonder why you are doing this, but no matter what, you need to keep fighting until you reach the end. Let’s fight, writers. Keep writing and keep the dream alive.